We offer a variety of septic services in Winter Haven, FL designed to keep your septic system running smoothly. Septic Services in Winter Haven – It is not unusual for homeowners and even business owners to forget about their septic system – at least until they find themselves in trouble and need septic services fast. Thanks to our 24/7 availability at and our fast response time, even if you do wait until a crisis, we’re ready for you! Besides emergency septic repair service, we offer a variety of septic services designed to keep your septic system running smoothly. We offer compete system inspections, septic tank pumping and septic tank cleaning for both residential and commercial properties in Winter Haven, FL. Septic Tank Cleaning and Pumping – We don’t just pump out your septic tank; we also clean it the right way. Ideally, there needs to be some of the helpful bacteria left behind so your system will function properly, and our experts know exactly how to accomplish that. Septic Tank Repair – Whatever the problem with your septic system is, we can resolve it, including soakaway failure, tank deterioration, and issues with the soil. Septic Tank Installation – If you are building a new home or commercial building, turn to us for the installation of your new septic tank. 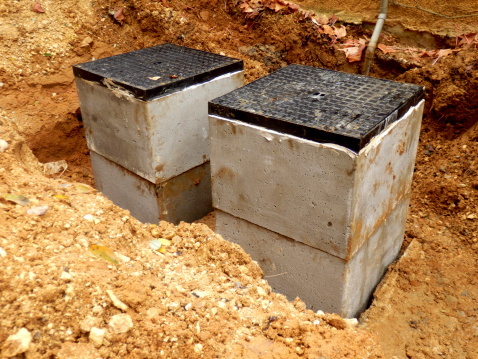 Septic Tank Replacement – We always do our very best to repair anything that goes wrong with your septic tank, but if replacement is necessary, we can take care of it. 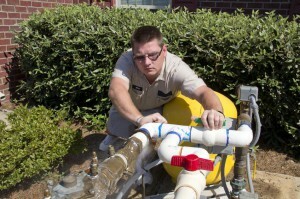 Drain Field Services – We can help you with drain field installation, repair and replacement. Lift Station Services – Turn to us for lift station pumping and cleaning. Call us today at William Dustin Septic for a free estimate on any of our septic services. Your toughest, dirtiest jobs are safe with us!